If you’re going to invest in good quality makeup, better put your money in products that can keep up with you through rain and humidity. 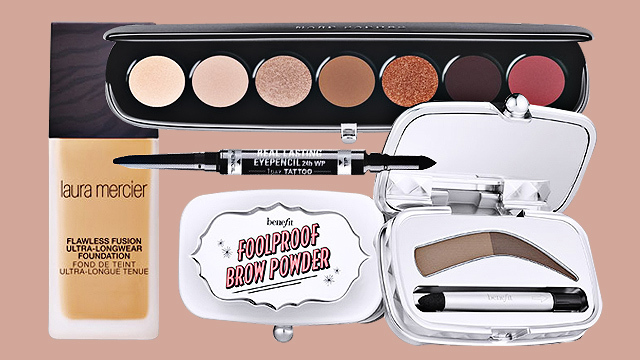 Staying power is the name of the game, and these products deliver. 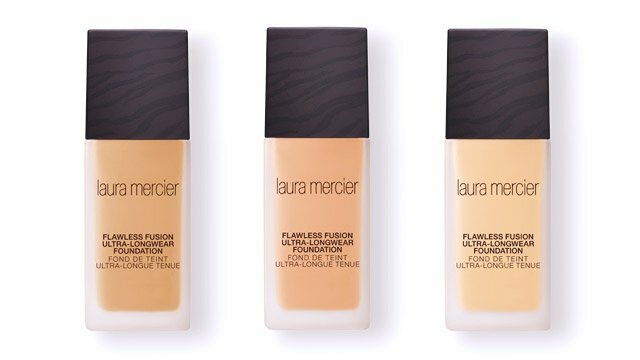 This foundation promises 15 hours of coverage, and it definitely delivers. 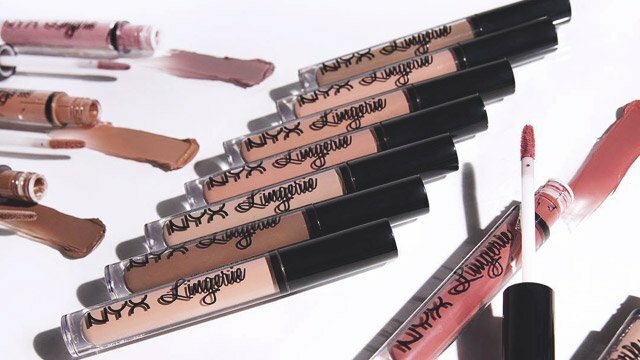 It doesn’t oxidize so much upon application even if you’ve got acidic perspiration, and it feels so light on your skin that you won’t need to worry about it caking if you apply it well. It can easily get you from day to night, too—no reapplication needed. More of a tint than a blush, this “sorbet” is a cream-con-mousse-like product that doesn’t only smell good but also works great when you take time to build it up with a brush. You can use your fingers too, but you’ll need to use more of the product since the pigment will more likely stain your tips instead of your cheeks. 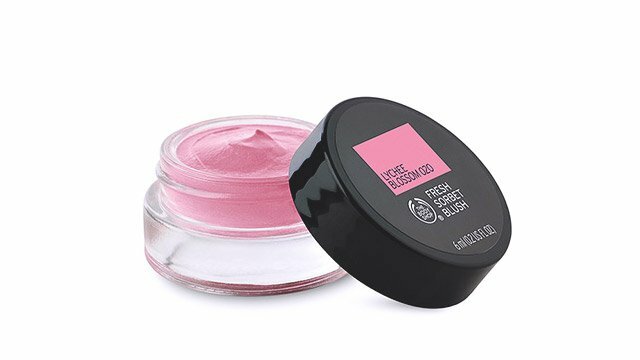 Pro tip: You can place cream blush under foundation to make it look more natural! There have been a lot of rave reviews about this product. 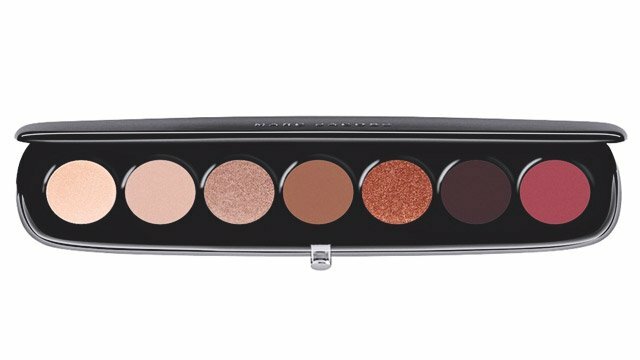 While the color choices are pretty neutral, they are pigmented enough to last you the whole day with no need to retouch. 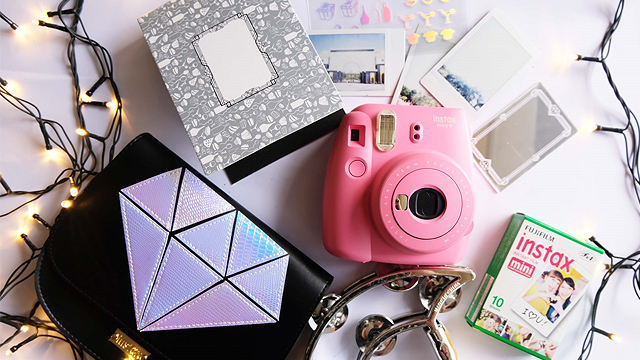 It's pricey, but it’s worth the splurge. You only need a little to go a long way, so just be careful with your application! 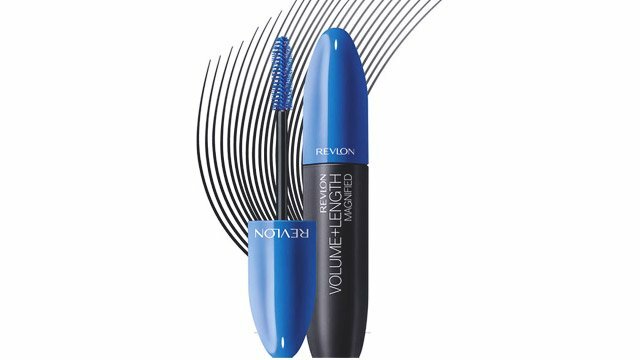 You’ll definitely see the results with just a few strokes of this mascara, thanks to an extending formula that really builds on your lashes and makes them longer without getting them clumpy. While it may not be waterproof, it still stays on even when you walk through a light drizzle. 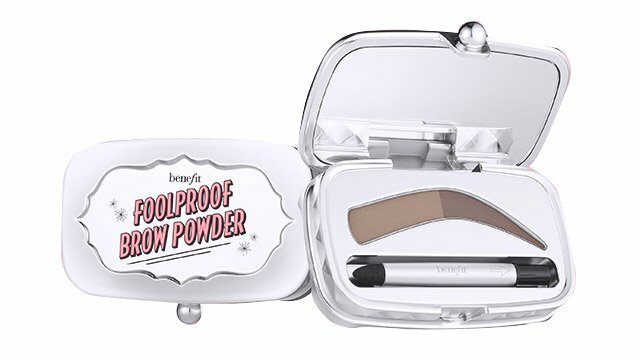 Brow powders aren’t really anything new, but what’s great about this product is it actually stays on your brows and doesn't end up on your lids. 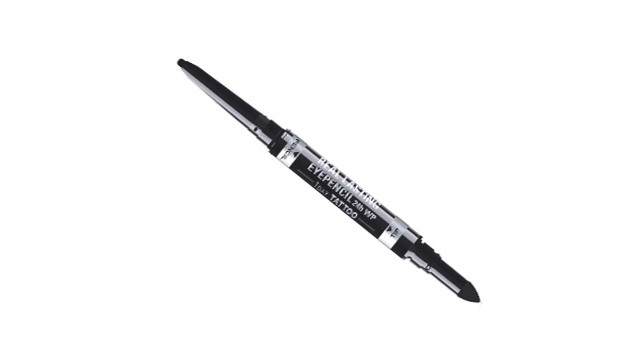 It’s great for filling in bald or uneven spots or just simply for giving your brows that smoother arch.